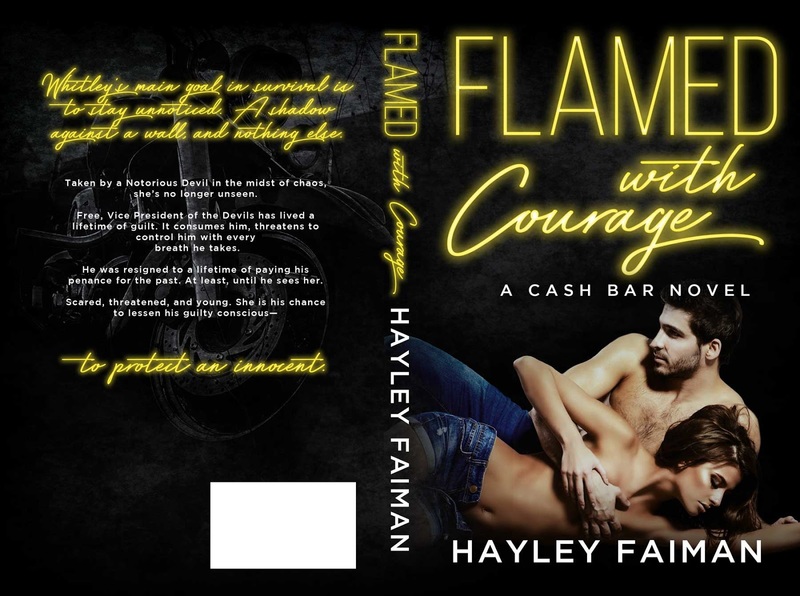 ★★NEW RELEASE + KINDLE UNLIMITED ★★ Flamed With Courage by Hayley Faiman is available now! Whitley’s main goal in survival is to stay unnoticed. A shadow against a wall, and nothing else. 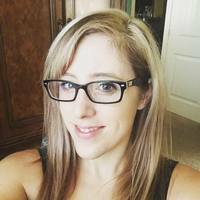 Taken by a Notorious Devil in the midst of chaos, she’s no longer unseen. Free, Vice President of the Devils has lived a lifetime of guilt. It consumes him, threatens to control him with every breath he takes. He was resigned to a lifetime of paying his penance for the past. At least, until he sees her. Scared, threatened, and young. 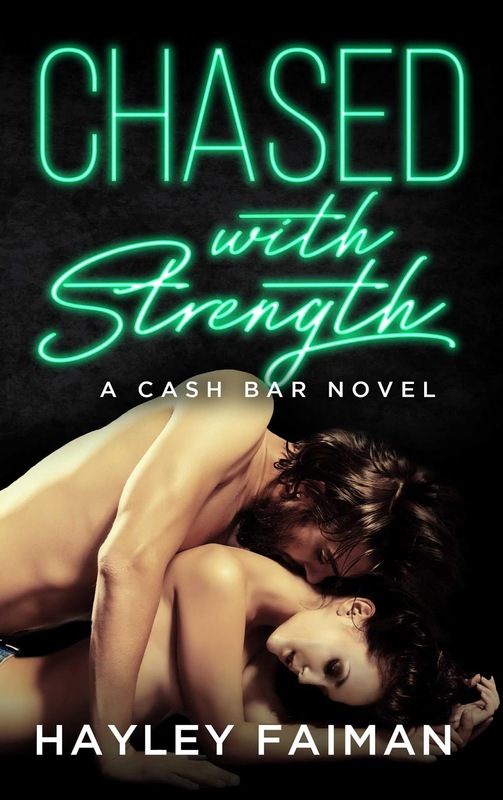 She is his chance to lessen his guilty conscious—to protect an innocent. BONUS SHORT STORY—DOUBLED WITH REGRET. *Recommended for readers 18+ due to Violence, Language, and Sexual Content. 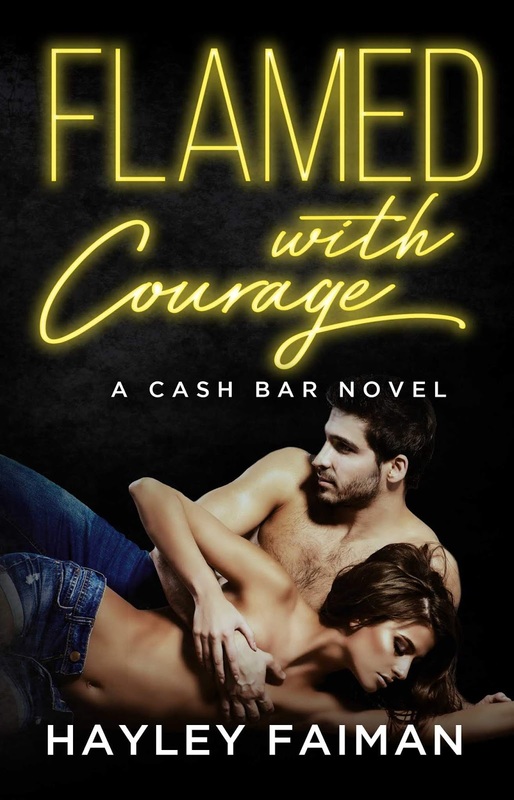 NextCOVERS REVEAL!! Block Shot from Kennedy Ryan is coming September 10th!